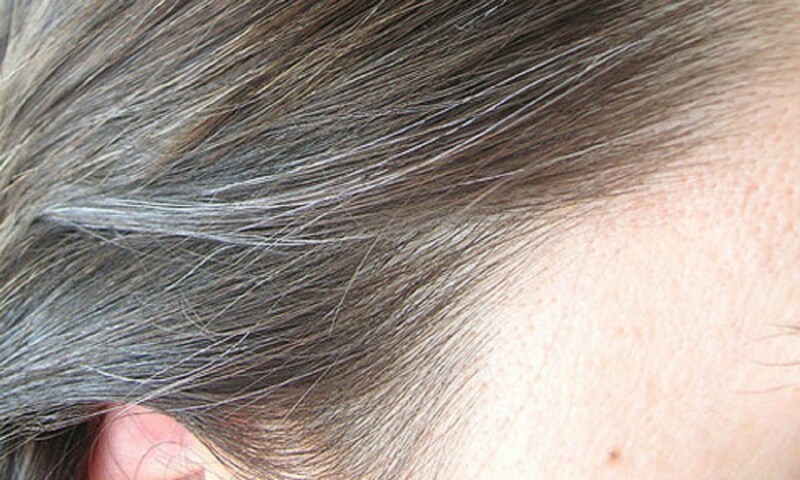 Early or pre-mature hair graying is becoming quite common now-a-days. 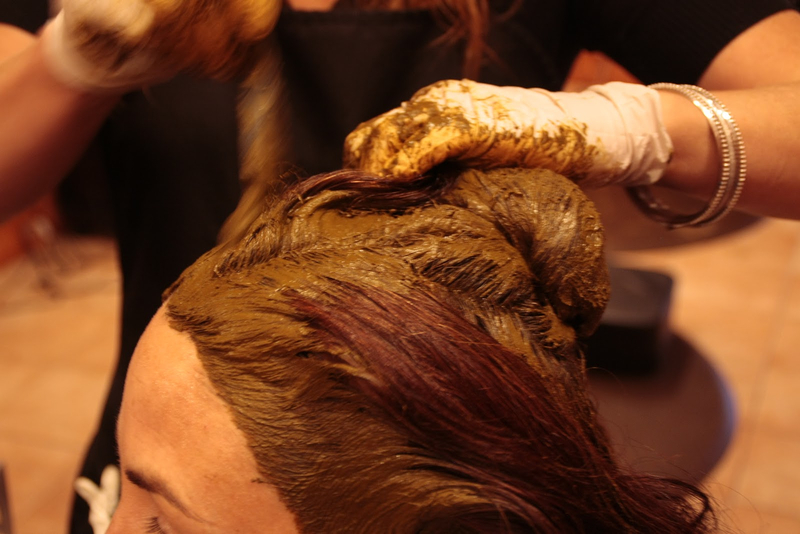 Using chemical or ammonia based dyes can leave with all the more troublesome hair problems. Therefore, here are a few commonly used herbs and in-need-for-a-change routine suggestions to help you overcome this problem of graying in a healthier and natural way. Herbs can be used externally as a hair pack or for hair wash purposes to reduce the hair gray. Amvala powder: This rich herb has been used for ages. It can be used in hair packs and also for hair dying. Bhrangraj powder: Bhrangraj powder can be used with amvala, amarbel, jatamansi, ratanjot, mehndi and may more for effective hair coloring. Ratanjot powder: This drug imparts natural color to hair when used in combination with other hair nourishing herbs. Mehndi powder: It is a well known and ages-old herb which colors and nourishes hair. 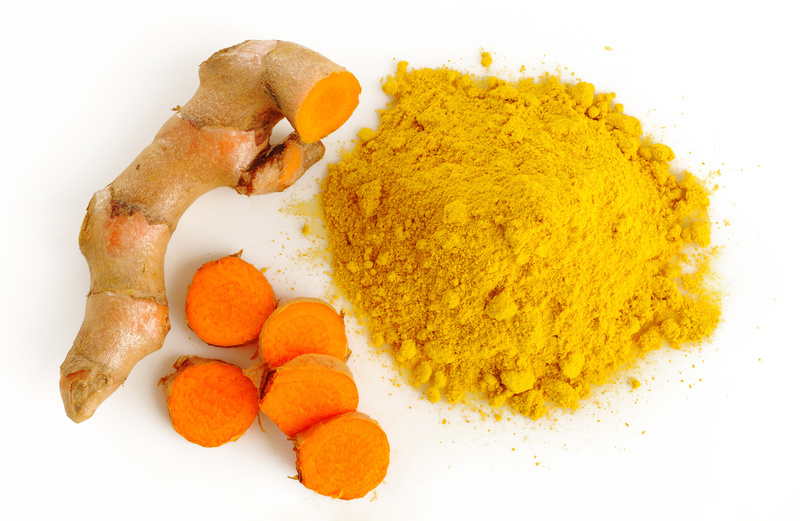 It can be used individually or by adding other herbs to it for better results. It is used only externally. Herbs can be taken internally too to fight hair graying. Absorption in better from within so make sure that along with external usage, you orally consume herbs for quicker and effective results. Amvala powder: Amvala can be consumed internally too. It not just assures healthy hair but also keeps the gut healthy. Bhrangraj powder: This herb can be used internally as well. The effects manifold when consumed orally. Kaale Til powder: The black sesame seeds are effective to control hair graying. These herbs are conveniently available at Gyan Herbal Home in a ready-to-use form. The diet and lifestyle play an important role in effective results and quick recovery from any condition. Likewise, hair graying is no exception. A few significant changes must be brought by people suffering from early or pre-mature hair graying. Make sure you avoid the below said things. Gut-related ailments like constipation, liver disorders etc. So, bring about these simple changes in your diet and routine. And also switch to natural hair coloring and nourishing remedies for effective results. 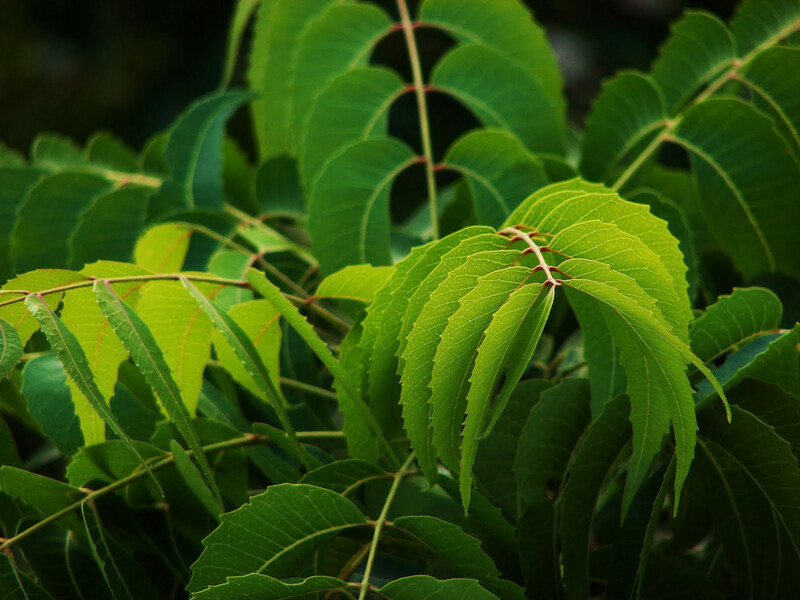 Neem patra or Margosa leaves have been a favorite herb of our grandmas and grannies. Ought to be! These leaves have been into use from generations and their efficacy is proven from time-to-time. This herb though bitter in taste, gives pleasant results. 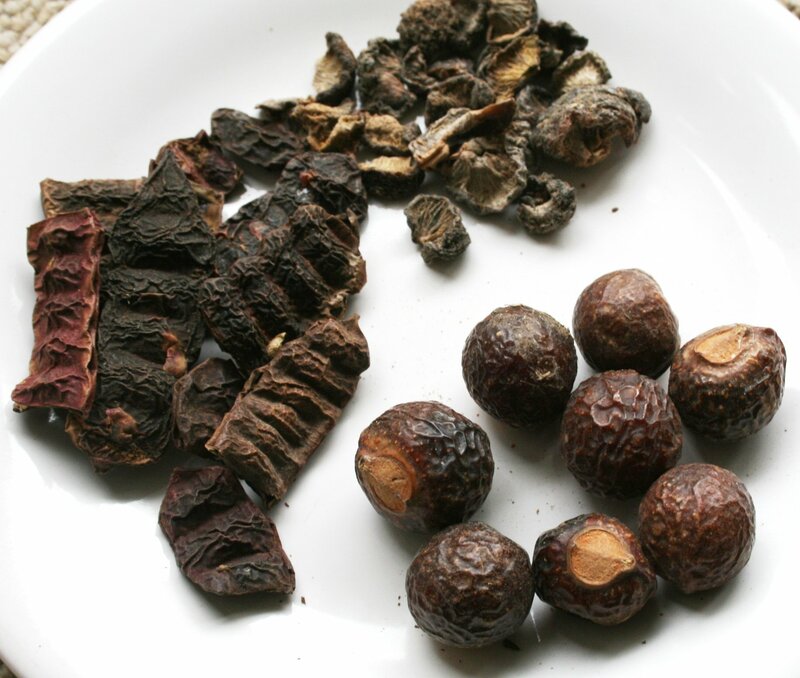 It is famous for its anti-bacterial and anti-fungal properties. In folklore practices, fresh neem leaves are used as a bedding of a chickenpox patient. This prevents infection. It is very effective in conditions of blood impurity. 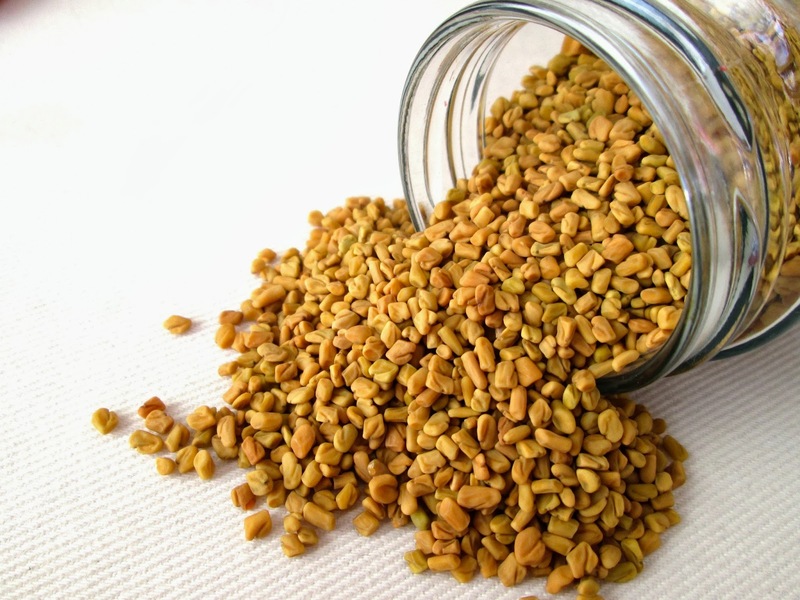 It is helpful in skin problems like pimples, allergies etc. It keeps the liver healthy. It is beneficial to eyes too. These benefits can be availed in both internal and external ways. 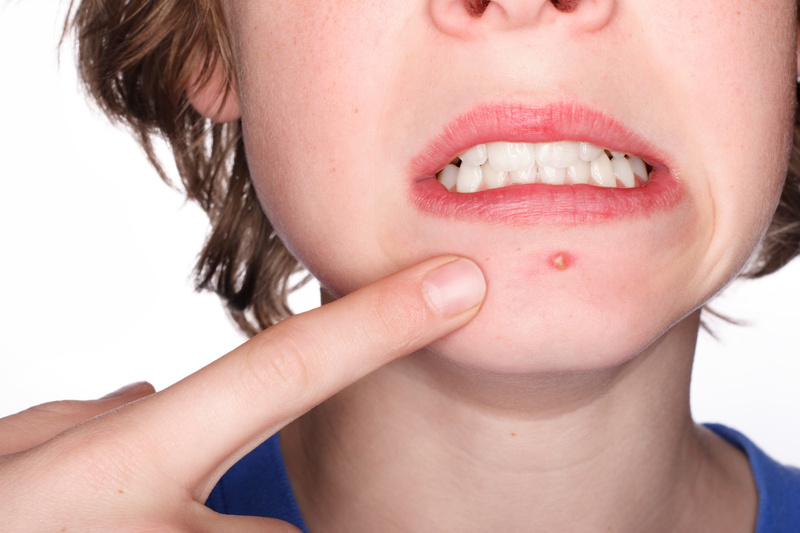 Pimples: Owing to its anti-bacterial property, neem leaves are very effective in treating pimples. 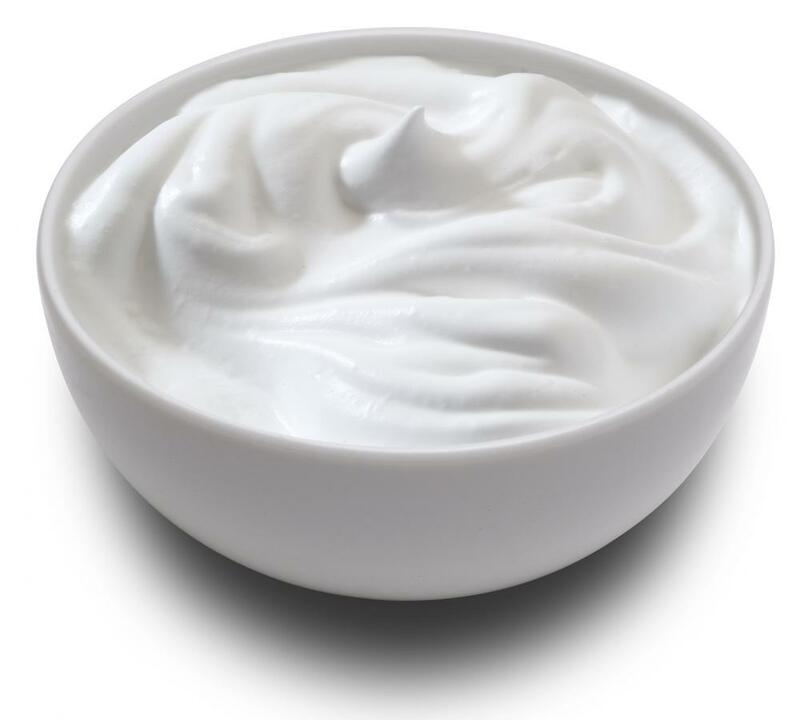 It can be consumed internally or used in a face pack externally. Hair fall and Hair wash: This can be used in combination with other herbs like amvala powder, shikakai powder, bhrangraj powder etc. for hair wash. This will prevent hair fall. Also, a decoction of neem patra can be used to wash hair. This strengthens the hair roots. 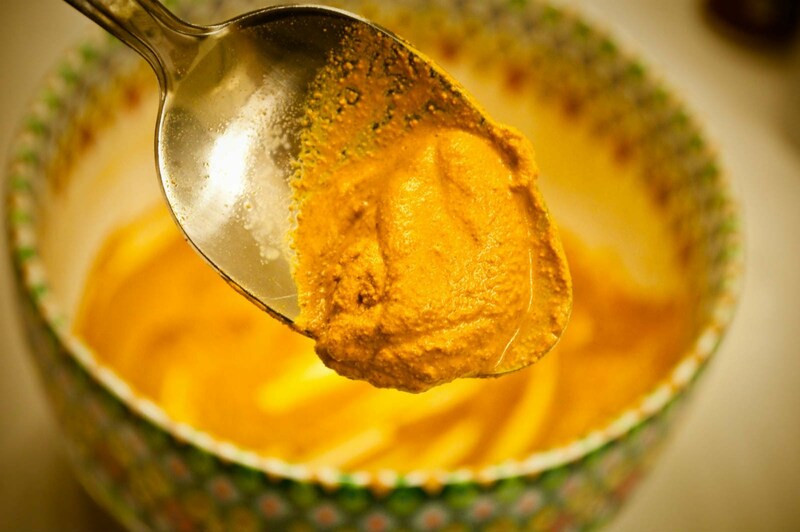 Skin ailments: This herb is a wonderful blood purifier. Its decoction can be used to bath. Also, half a teaspoon of neem patra powder can be consumed orally. Diabetes: People suffering with diabetes, can make its combination with danamethi powder, gudmar powder, karela powder, bilva patra powder, jamun guthli powder etc. to manage sugar levels. 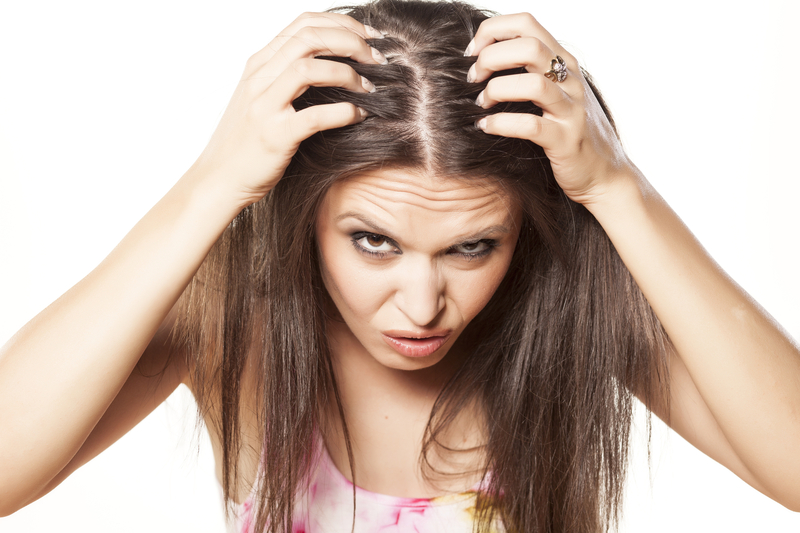 Hair lice: Neem patra powder can be prepared into a paste and applied to the scalp.